Will never forget the fun we had during your gorgeous wedding in Cancun, Mexico. We documented Elba and Anthony’s wedding at the GRAN CARIBE REAL RESORT IN CANCUN, MEXICO. 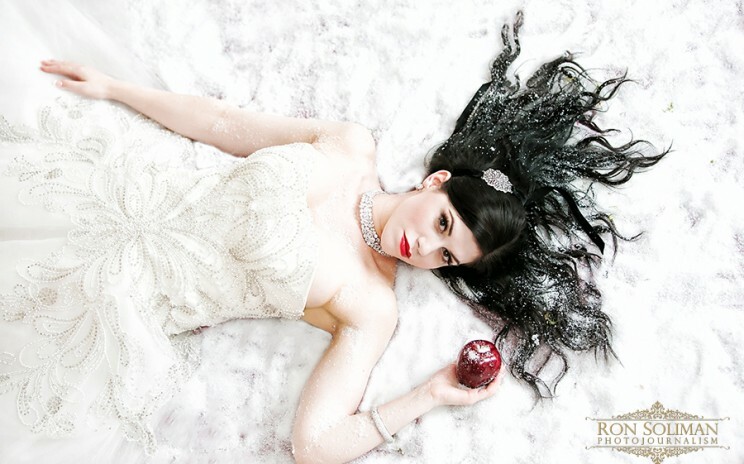 Check out these photos we shot including the award-winning photos from their underwater "trash the dress" shoot. A New York Wedding: Congratulations to Sarah and Lee We met Sarah and Lee through Kathleen and Bryan, whose New York Wedding we did a few months ago. We are very excited to be part of their special day at the gorgeous Bourne Mansion in Oakdale, New York. It’s going to be a beautiful wedding! 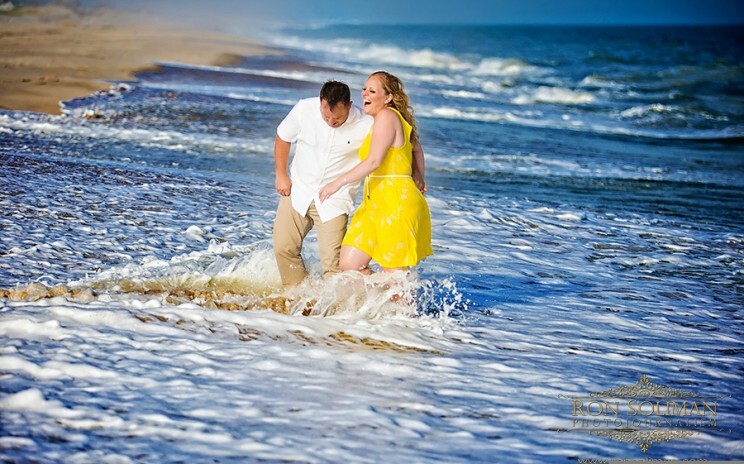 Check out how we got them wet during our fun engagement session along the Hamptons Beach…. TRUMP NATIONAL GOLF CLUB WEDDING …our second wedding for the weekend is of a gorgeous couple – Vanessa and David at The Trump National Golf Club. This is the same venue where Ivanca Trump got married. 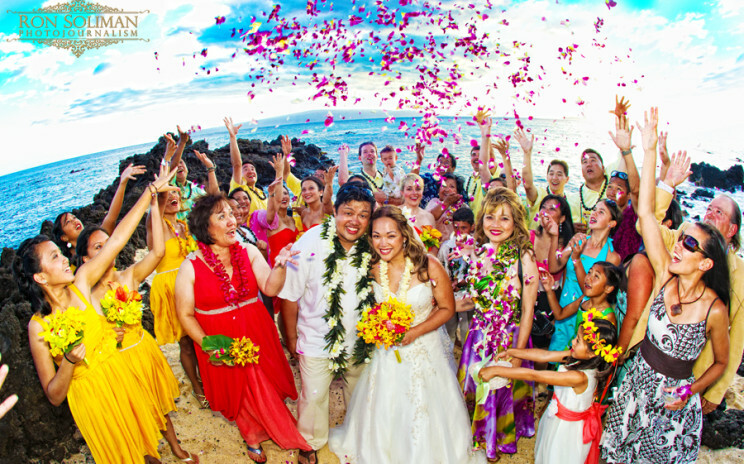 It’s an amazing wedding venue! 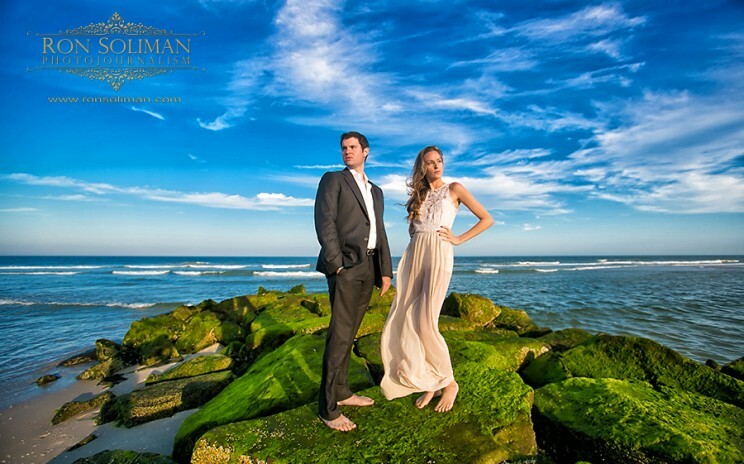 Check out their engagement photos we shot in the Jersey shore… Vanessa is a fashion model and she does really great in front of a camera! RUSSIAN WEDDING AT THE VIE: CONGRATS TO RADA AND KONSTANTIN I am very excited to be part of Rada and Konstantin’s union at The Vie this weekend. One of the coolest couples you will ever meet, Rada and Konstantin are so much fun to photograph. Until now I still cannot believe they got into the water while shooting at a fountain in Philly under the 40 degree weather that evening. I love it when my couples are that fearless! Check out these awesome images and see how much fun we had during their engagement session- Very romantic moment between Rada and Konstantin with the Swann Memorial fountain and the Philadelphia City Hall in the background. 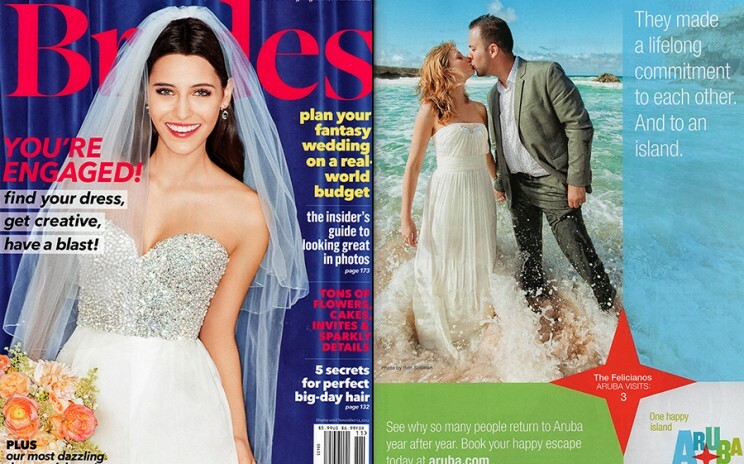 ARUBA BRIDAL FEATURE IN BRIDES MAGAZINE Check out this month’s issue of Brides, an international award-winning bridal magazine, which features a whole page advertisement promoting the island of Aruba. One of my images from Kara and Anthony’s wedding was used for this ad. Kudos to the staff of The Concept Farm Advertising Agency for doing an amazing job with this campaign! 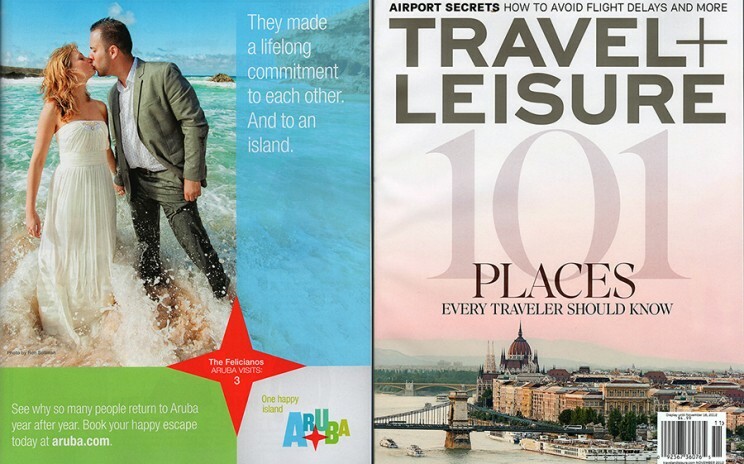 ARUBA WEDDING PHOTOGRAPHY: OUR PHOTO FEATURED IN TRAVEL + LEISURE MAGAZINE I guess you can call it ”an image that went viral”…LOL – another use of this Aruba image was recently spotted at one of the best travel magazines in the world – TRAVEL + LEISURE. Check it out! Stay tuned for more announcements..
Venice wedding and bridal shoot… I want to share some of my favorite images that I shot while working on a personal project in Venice, Italy this year. Shooting in Venice is like a dream come true for a photographer. 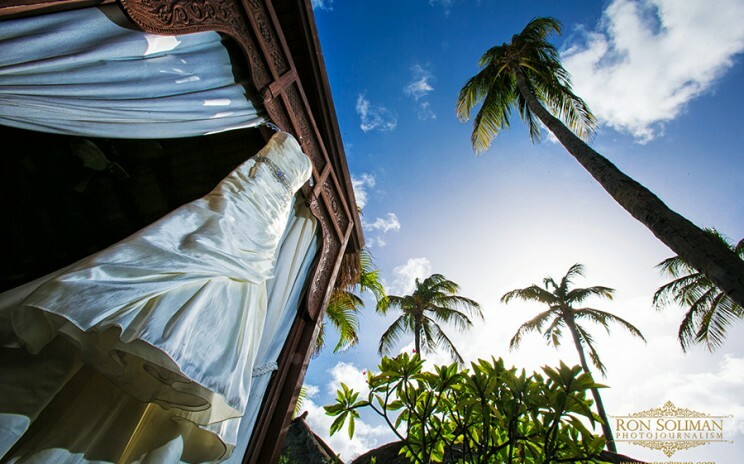 It’s a picture perfect venue for any amazing photo shoot…no wonder it became the film location for plenty of Hollywood movies, such as THE TOURIST, starring ANGELINA JOLIE and JOHNNY DEPP, or the ITALIAN JOB, starring MARK WAHLBERG, CHARLIZE THERON, JASON STATHAM (click on the title to see the trailers). Enjoy! 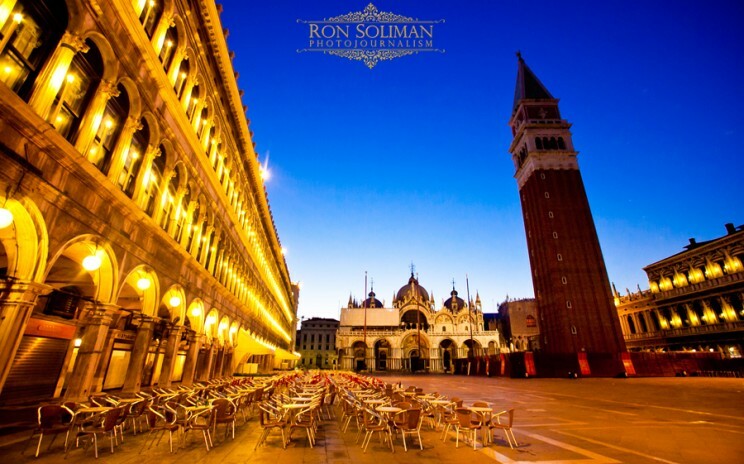 The Piazza San Marco is the perfect location for a bridal shoot in Venice, Italy. Aside from the amazing architecture surrounding the square, the light that falls into the square during sunrise makes this place a favorite for photographers.